Recording video while running Webcam is a quite difficult process. There are some applications which let us record the screen, but the main drawback of that is we cannot record video while the webcam is running. 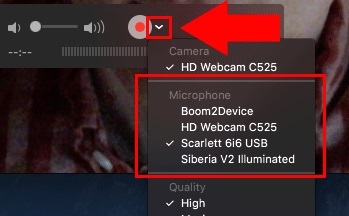 Recording automatically stops when Webcam starts. Sometimes while on a call we wish to record that video for any further reference or there can be any purpose. But usually, we can’t record the video while Webcam is running. 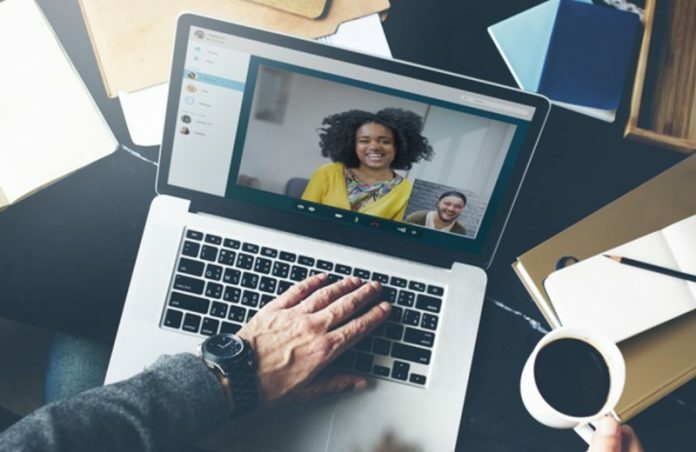 Mac has an inbuilt feature or application of QuickTime Player which is a significant tool, and it can be useful in terms of recording a video while there is a call on Webcam. QuickTime is the default video player for Mac operating systems. With the help of Quicktime you can record your videos from your Mac easily without installing any third party application. Best part of this application is that you can even record your voice also with this software. So follow below given steps properly to Record Videos in Mac. At first open Quicktime Player application in your system. If it asks you to open a new file just click on the Done button. Now click on the File menu at top and select “New Movie Recording”. Now a new window will be popped up on your screen which will show you preview of recording. Clik on Record button and adjust the settings as per your needs. Then click on the drop-down arrow in front of the Record button. It will show you options for audio recording whether you want to record audio or not. So finally click on the red record button and your recording of screen will start immediately. Whenever you are done with recording simply click on Stop button from the File menu. Now browse for the folder where you want to save your recorded video and click on the Save. That’s it, Now your video will be successfully recorded and saved in your Mac. Final Verdict: So guys, here was the complete tutorial of recording videos in your Mac while running the Webccam. It was just an easy process which comes with every Mac system. You just need to follow the steps given above in the post, and your screen will be recorded automatically and saved in your system. If still you are facing any error or having the problem while recording the video, then please let us know via the comments section below, we would be happy to hear from you. Also, don’t forget to share this awesome post with your friends so that they can also record the videos in their Mac system with the help of QuickTime Player.